Congratulations to the 2017 CPHA Award Winners! The awards were presented during this year's Public Health in the Rockies conference in Keystone, Colorado. Sabin Award: The Florence Sabin Award was established in 1947 by CPHA. The award is made for achievement in the public health field, in recognition of the outstanding leadership of Dr. Florence Sabin in the promotion of better public health in Colorado. This award is made to a person whose primary career is not in the public health field. Award for Technical Innovation in Public Health: This award was established in 1972 in recognition of P.W. Jacoe, a Colorado Board of Health member in the 1950s, for his devotion to duty, his excellence of work and accomplishments, his interest, his leadership and contributions to the physical science field of public health. The award is to be given to a person who has made an outstanding technical innovation in public health. Roy Cleere Distinguished Service Award: The Colorado Public Health Association's Distinguished Service Award was renamed in 1974 in honor of Dr. Cleere who was the director of the Colorado Department of Health for 38 years. The award goes to someone who is a member of CPHA and has made an exceptional contribution to the field of public health in Colorado. Public Health Champ Award: The Public Health Champ Award was created in 1982 and goes to a fulltime public health employee who is not in a high-level management position. The recipient must be a member of CPHA and have made an outstanding contribution to public health. Award for Excellence in Policy: Established in 1988 by CPHA, this award is presented annually to a person or organization for highly visible past or present efforts within local, state or national efforts in support of public health issues. 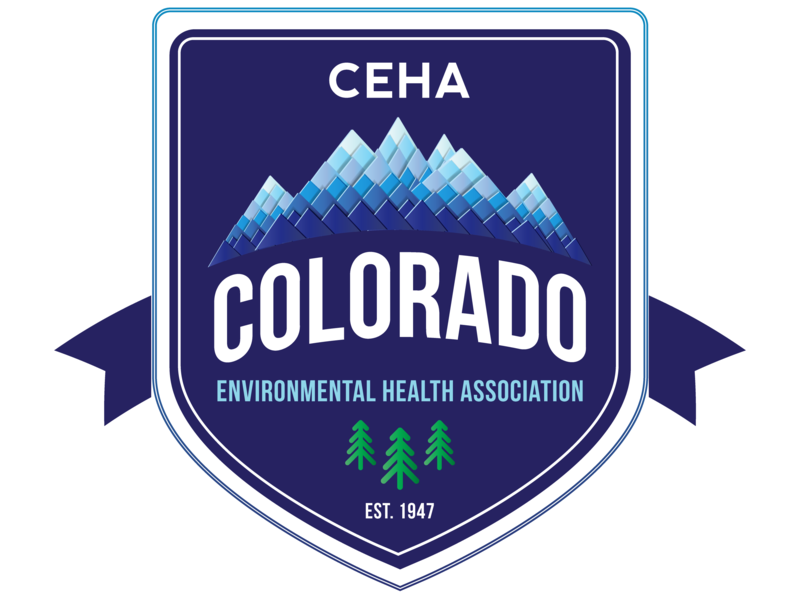 Emerging Leader in Public Health: This award is given to an individual early in their career serving in a public health capacity who has demonstrated outstanding initiative on behalf of the Colorado public health community. Lifetime Achievement Award: This award honors an individual who has retired from fulltime employment in public health, in recognition of their significant contributions and leadership in the field of public health. John Muth Award: Named in honor of Dr. John Muth, who served as CPHA President 1983-1984 and El Paso County Department of Health Director, and is still practicing internal medicine and obstetrics & gynecology in Colorado. This award is given to a member of CPHA who has made an outstanding contribution to the Association. Award for Excellence in the Promotion of Health Equity: Presented by the Colorado Public Health Association, the Colorado Society of Public Health Education and the Public Health Nurses Association of Colorado, this award acknowledges and celebrates individuals, organizations and/or teams engaged in efforts to advance the understanding of health equity, health disparities, social determinants of health and greater access and opportunities for communities throughout Colorado. General Recognition: Do you know someone who is deserving of recognition for contributions and accomplishments in public health, but the above awards categories do not quite fit? Tell us more!